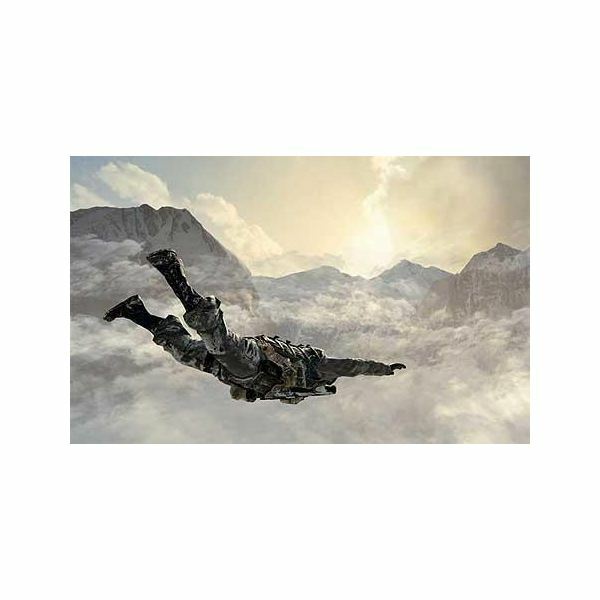 The Call of Duty series has risen to become one of the most popular gaming series in recent years. 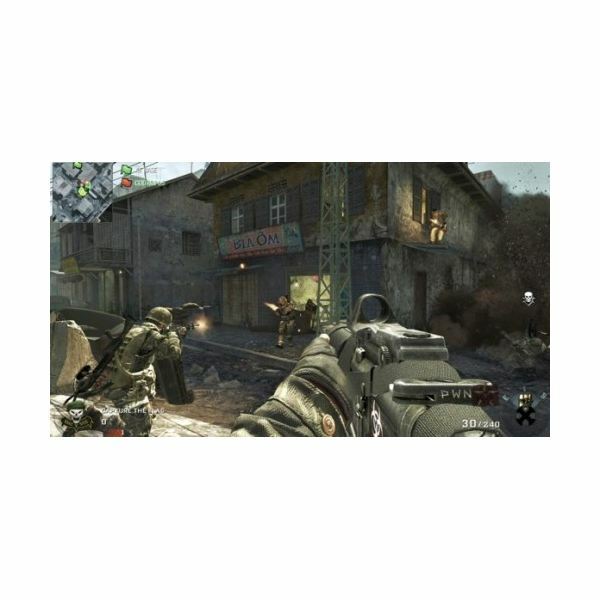 Black Ops is the seventh game in the immensely successful Call of Duty Series. 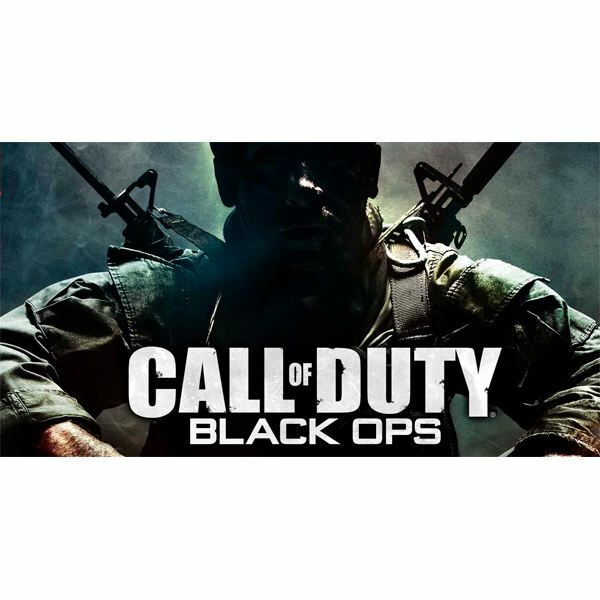 Since its release in November 2010 Activision have reported over $1 billion in profits from Black Ops Sales alone. 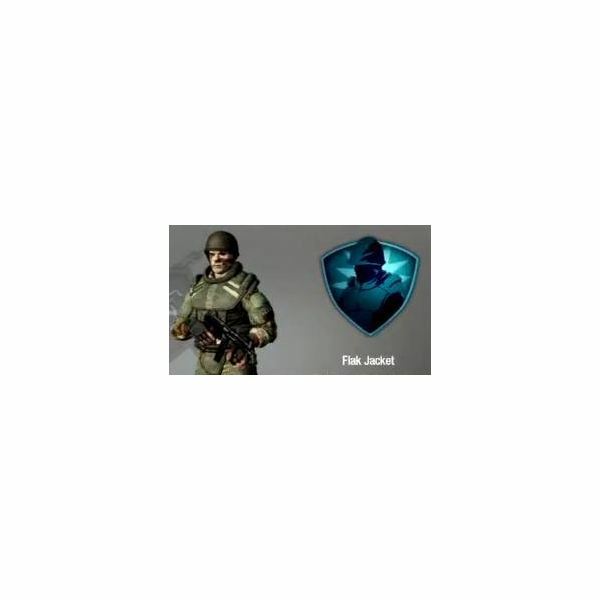 Call of Duty: Black Ops' campaign takes place during the cold war in the 1960's, with the multiplayer maps for the game based, and often taken directly from, the single-player campaign. Both the single and multiplayer features are packed full of fast-paced action, and a level of competitiveness that other games struggle to match. The single player campaign in Call of Duty Black Ops is quiet challenging, especially on the harder difficulty settings. There are thirteen playable missions and even more missions in between that are actually just cut scenes. These Black Ops mission guides for the playable missions will take you through the campaign and even keep you up to date on the storyline if you find yourself getting lost. 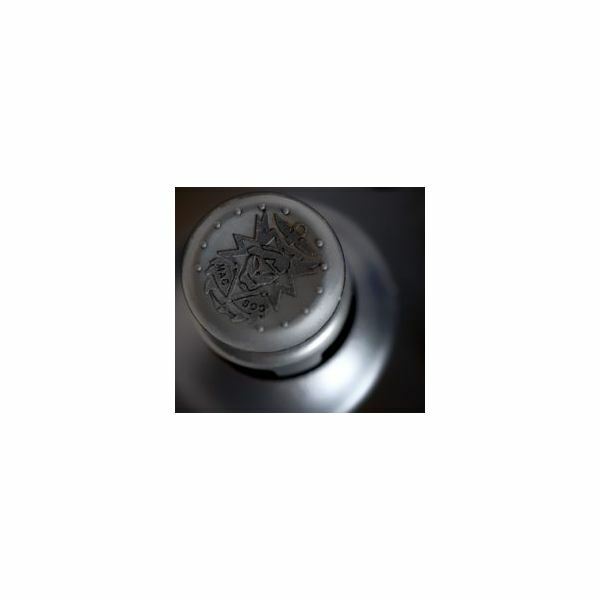 We've also included those all important trophy and achievement guide for you to keep you on top of the game anc rack up those trophies and achievements. A surprising number of people who play Black Ops have never even tried the single player campaign – that's how popular the multiplayer feature is! If you want to do well in Black Ops multiplayer games you need to know your basics – weapons, attachments, killstreaks, equipment and maps. If you know the basics that make up the multiplayer feature then you have a much better chance of surviving and, more importantly crushing your enemies. When you feel like you know the basics of the game then its time to start combining them to suit your style and a number of diverse yet create strong classes. The Black Ops multiplayer feature brings together a level of competitiveness and challenging game play so perfectly that a whole generation has become addicted to it. Being good at Black Ops multiplayer means knowing your enemy. If you can guess what the opposition will do and be one step ahead you should always win. Knowing your enemy takes skill and most importantly perseverance with the game. The following articles aim to give you that insight into the mind of the typical Black Ops player so that you will know what to expect and be one step ahead of them at all times. More importantly, knowing the typical mindset that players use when players Black Ops allows you to change yours and make yourself unpredictable. To Prestige or Not To Prestige, That is The Question. 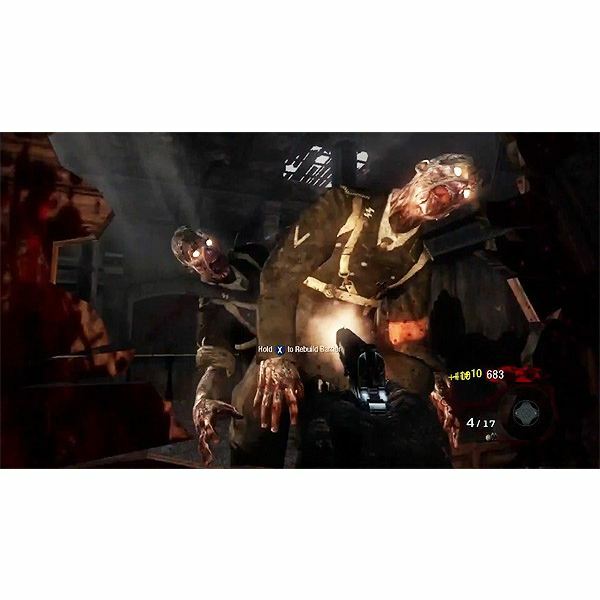 Zombies may have started with CoD 5: World at War but they reached their height of popularity with Black Ops. More maps, enemies, wonder weapons and perks were introduced with the Black Ops Map Packs than ever before, and we were even treated to the original maps too! Getting to the higher rounds in any zombie map means knowing the map and having a strategy. You need to know where every important weapon is, which weapons are the most effective before and after being Pack-a-Punched and which areas to open at certain rounds. Black Ops is more than just a Call of Duty game, by now it is almost a franchise of its own. 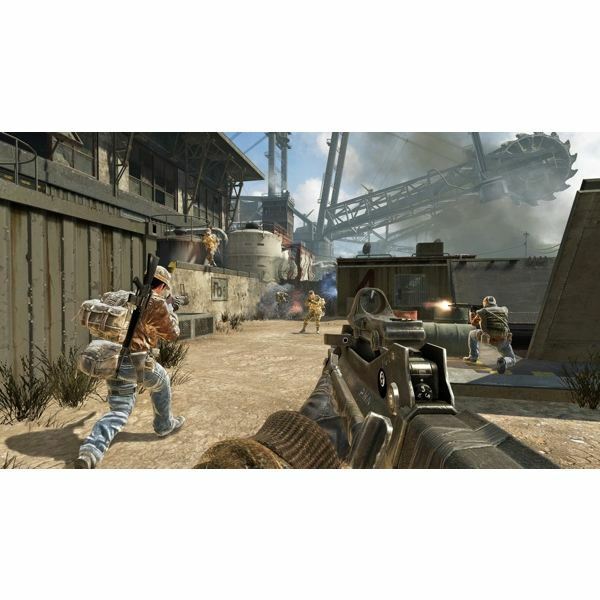 Many game versions and accessories are based on or inspired by Black Ops. So if you can't get enough of one of the most popular games of all time then here's some more Black Ops for you including console controller accessories and some of the lesser known Black Ops games. Every game has its problems, and everyone knows that fans will argue over just about anything so that they can talk about their favorite game. As popular as Black Ops is, these articles will show you that it is far from perfect. Aside from pointing out the various flaws in Black Ops, we also have some interesting articles about the history of Call of Duty and unlocking Dead Ops Arcade. For those of you who think you know the Call of Duty franchise make sure to read the history of Call of Duty and be amazed. All Images taken from Call of Duty Black Ops.